Delon Hampton & Associates was a proud Silver Sponsor of ASCE's University of Maryland Chapter's fourth annual Suit Up & Be Civil event. 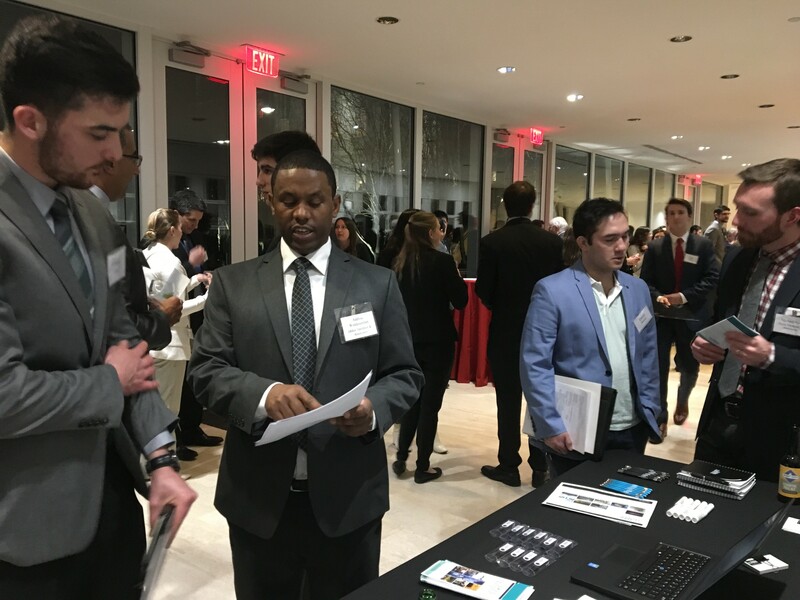 Civil engineering industry attendees had the chance to connect with current students, other industry leaders, and top academic engineering faculty members during a networking reception and dinner. In addition, students were given the opportunity to talk about their interests with professionals. This year the event was held on February 6, 2018 at the Samuel Riggs IV Alumni Center at the University of Maryland. The firm was represented by Michael Nye, PE, Amanda Zander, REM, and Addisu Woldesenbet, PE.